Faith schools account for almost half of the top 500 state primary schools in the UK, latest league tables show. Out of the top 100 state primaries, 48 are faith schools – 19 of them Church of England. The good performance comes in the face of pressure from humanists to end the Government funding of faith schools. Faith schools account for 37 per cent of all primary schools in the UK. 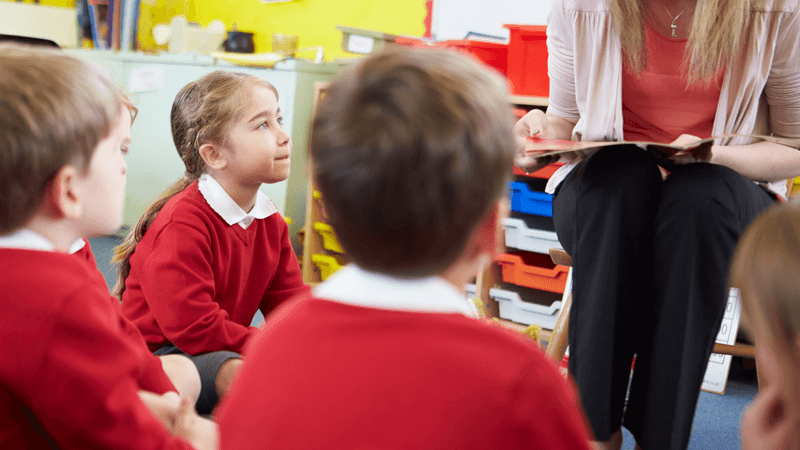 Professor Alan Smithers, Director of the Centre for Education and Employment Research, said faith schools were doing so well because they shared a set of religious values, based around a moral work ethic. John Denning, Education Officer of The Christian Institute said: “Christian beliefs about the dignity of every child, made in God’s image, and the value of learning about God’s Word and God’s world led to the founding of our education system. Humanists UK are campaigning to end the state funding of faith schools in England. The campaign is fronted by BBC presenter Alice Roberts, whose mother, a retired teacher, said she was upset by her daughter’s decision.